By taking action now we can save refugees from starvation in Africa. This includes over 100,000 war victims from the Central African Republic (CAR) who have fled to Cameroon. Tragically, funding for humanitarian aid is low at a time when people need it the most. William Lambers is an author, journalist, historian and Charity Miles All-Star. He is a blogger for the Huffington Post. His writings have been published by the New York Times, History News Network, Cincinnati Enquirer, Buffalo News, Des Moines Register, Cleveland Plain Dealer, Washington Post, Bismarck Tribune, San Diego Union-Tribune, the Boston Herald, and other news outlets. His writings on nuclear weapons have been published in Spectrum, the flagship publication of the Comprehensive Nuclear Test Ban Treaty Organization. His books include Ending World Hunger: School Lunches for Kids Around the World. This book features over 50 interviews with officials from the UN World Food Programme and other charities discussing school feeding programs that fight child hunger. He is also the author of Nuclear Weapons, The Road to Peace: From the Disarming of the Great Lakes to the Nuclear Test Ban Treaty, Open Skies for Peace, The Spirit of the Marshall Plan: Taking Action Against World Hunger, School Lunches for Kids Around the World, The Roadmap to End Global Hunger, From War to Peace and the Battle of Britain. 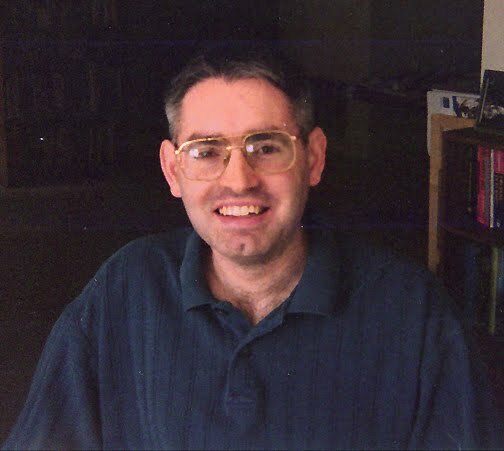 He is also a writer for Blogcritics and the History News Service. Mr. Lambers is a graduate of Mount St. Joseph University in Ohio with degrees in Liberal Arts (BA) and Organizational Leadership (MS). Lambers was named a Future Five Award Winner at the Mount St. Joseph University Jubilee in 2015. He is also a member of the Feeding America Blogger Council. He is also a member of the Feeding America Blogger Council. You can visit his web site by clicking on the above photo.